Cedric Vermue is a pianist, producer and composer based in the Netherlands. Here he runs his own studio in an old school building in Utrecht. 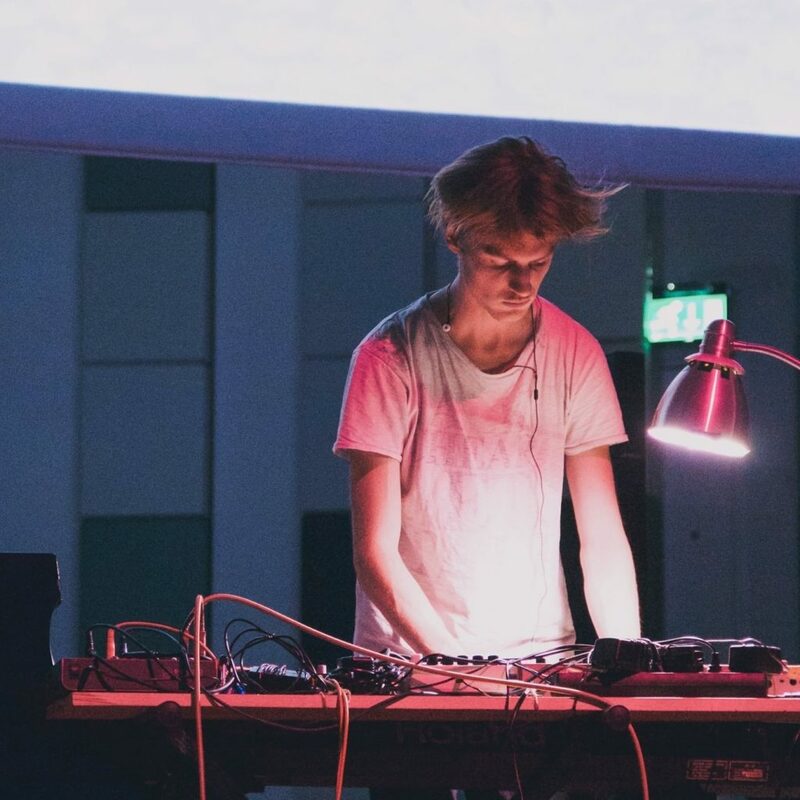 Quite recently he released his first EP, entitled Ember, deriving from his graduation project at the Utrecht Conservatory of Music. This EP was entirely live recorded at his graduation performance, with piano, electronics and six string players. At the moment Cedric is working on his first studio album, strongly relating to the neo-classical music scene, using the popular ‘felt piano’ sound and blending electronics, synthesizers, piano and live string recordings into an expressive nostalgic musical voyage. Since the start all his music has always been recognized to have a strong atmospheric and cinematic quality. Primarily Cedric started out as a 14 year old computer kid making only MIDI based orchestral film music. Through out time this has evolved in a more authentic and expressive approach with a strong focus on sound, production and live instruments. As now he is slowly discovering his own true musical expression it leaves but one dream; to return to where it all started, getting back to making film music and entering the professional world of film scoring.